CorelDraw is a vector graphics editor developed by Corel. CorelDraw can edit two-dimensional images such as logos and posters. It was first released in January 1989. 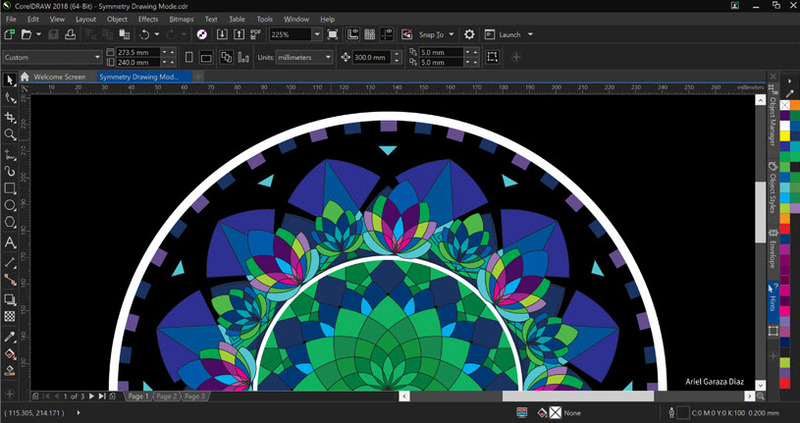 What is your favorite CorelDRAW Graphics Suite 2018 hotkey? Do you have any useful tips for program? Let other users know below.